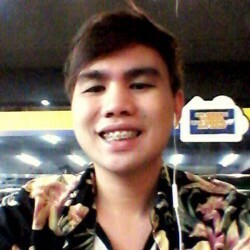 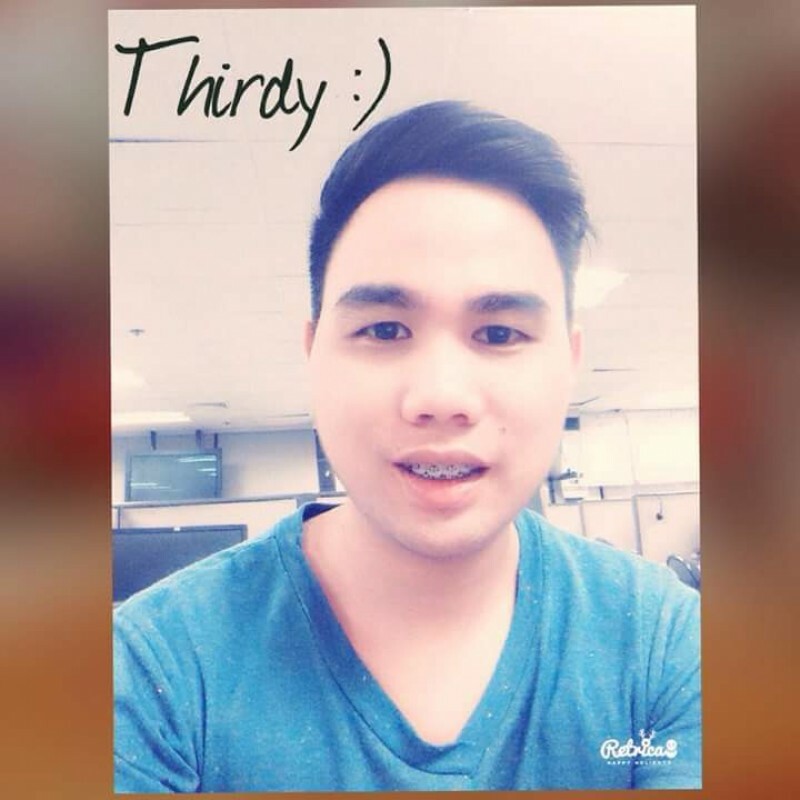 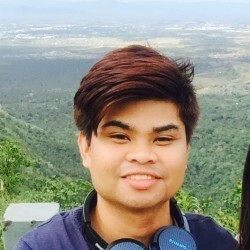 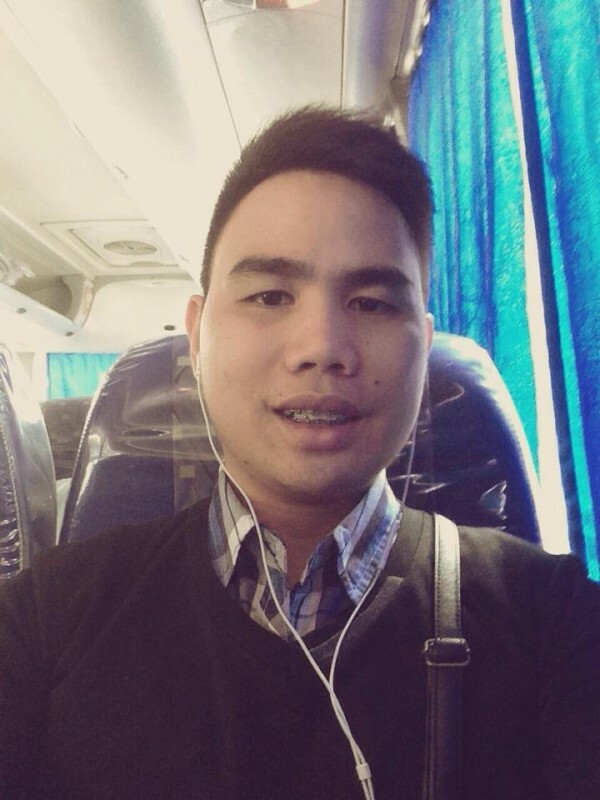 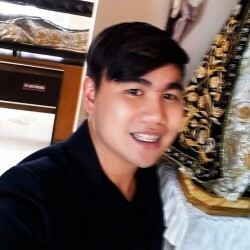 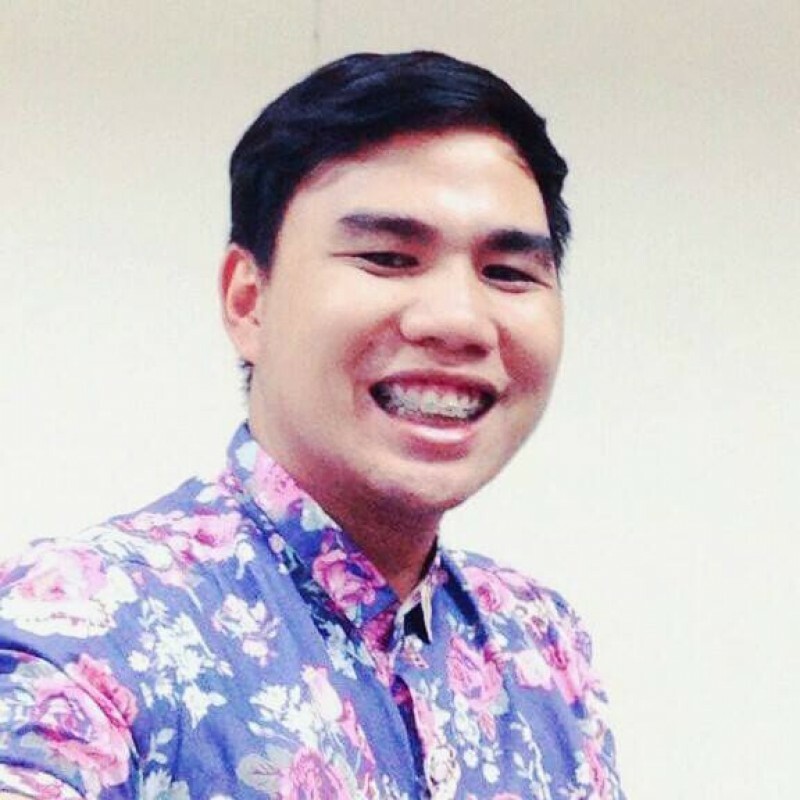 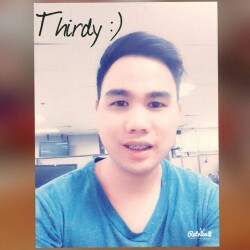 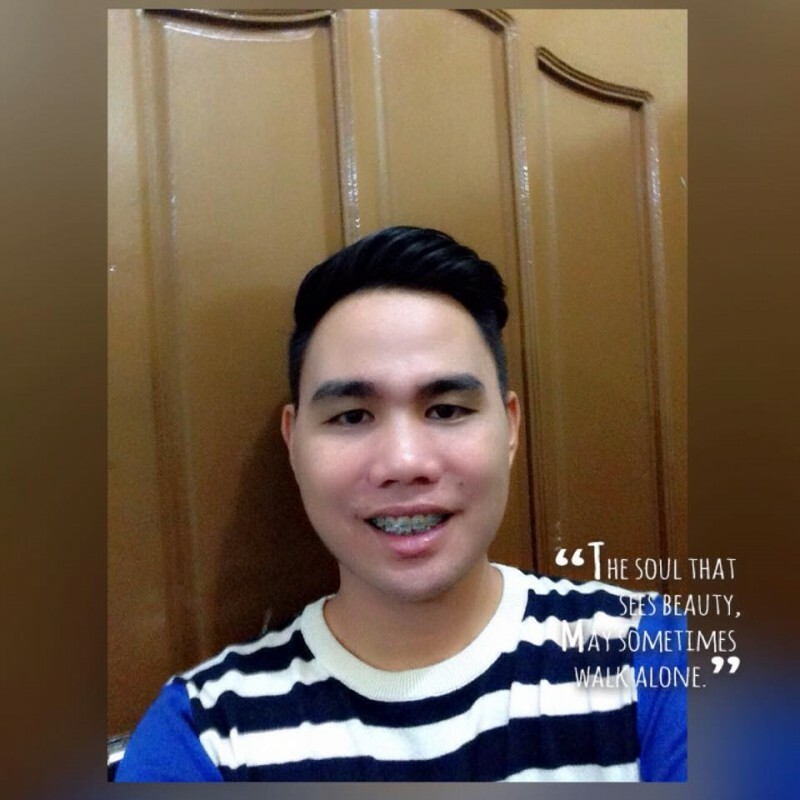 @PH-Thirdy-87 is a 31 year old Bisexual Male from San Pascual, Southern Tagalog, Philippines. 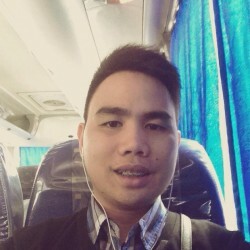 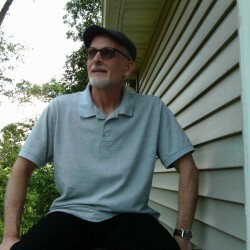 He	is looking for Friendship, Relationship, Chat, Travel Partner and Other Activities. 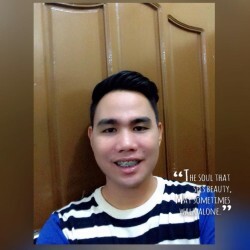 Single, kind and friendly.. looking for seriuos relationship.. self motivated and career oriented person.. love to watch movie, to travel and love to cook.. Mature, career oriented and simple look. 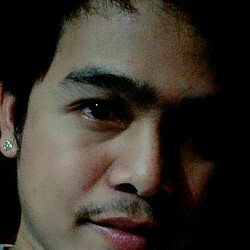 Nice to be with, with sense of humor, love the same things that I like..